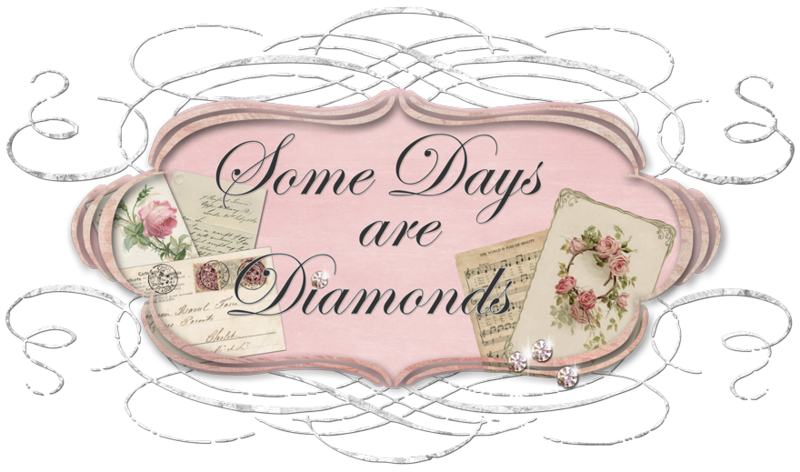 Some Days Are Diamonds: Just playing . . .
Just playing . . .
to the cool clear mountains." 10 minutes later . . .
we went. CeeKay was in Heaven! soon we had to move on. After all - we were here to SHOP! thought of our blogging buddies. BARB! Check out the rooster! Look at the size of this cloche! It was the largest one I'd ever seen. lunch here at Jon's Fish Market. Fresh caught Cod . . . delicious! Well, there was just too much shopping to do the rest of the day, so my camera just stayed in the car. Sorry. But I will share with you all the treasures I brought home, very soon. Last night the girls came up to my place for dinner. We gabbed for 4 hours and then we were just plum tuckered out. Everywhere we go we are thinking of ya'll and wishing were here with us. We need to do this, get as many sorority sisters as we can together for a weekend!!! How much fun, I am jealous, I hope to meet some bloggin buddies one day! Don't stop taking pictures Karen, it's so nice for us to follow you girls around! what a great fun!it will be great to have a big day with all sorority sister. I am with Shannon...I hope to one meet up with the fellow sisters! It looks like you all are having a terrific time! I do believe a trip to your place..would be in order ..if I was taking a trip anywhere this year. You could turn into a tour guide for bloggers!! Ditto here too....give them a big hug, then have them hug you too from ME! dd and i vacationed @ Dana Point while hubs was working at their CA office...way back in '98...surely would like to go back there. We ATE at that restaurant while there, sunset one night. I had their lobster...AWESOME! it is a great place. It sounds like a great time. I haven't been to those places in years. I miss the beach. The fish and chips looks delicious. You blogging sisters are having too much fun. I wish I could be there. You are such a wonderful host to Ceekay and Marty and I know they are loving every minute of it! You know I am wishing I was there! And of course I know how much fun you are to shop with! Such cute pics on the beach! It looks like a super time, can't wait to see you all in late October. I can't wait to see more pics too! Wow, Karen! You girls are hitting all the best spots! I miss So Cal...but love it up here, too! Thanks for sharing all the fun! Oh...sounds like such fun! Friends, food, shopping the beach! Who could ask for more? What a fun time you are showing them! Enjoy! Well, let's see. I've been married for 31 years... Holy cow! We have two sons 23 and 26. We also have two Shih-Tzus, Jorja (pronounced like the state) is 5 and Harley is 4. I love decorating, scrapbooking, crafting, playing with mixed media art, thrift shopping, antiquing . . . and I am a self-proclaimed DISH-A-HOLIC! We have a motorhome aka "the Coach" and love to travel and see this glorious country we live in. My husband has a Harley and yup - we ride! My dream is to live where there are seasons - FOUR seasons, or maybe just a cabin somewhere that we can escape to. (BIG sigh) OK Colorado to be specific!!! But for now, our Coach takes us there and we really do love it. In the mail . . .
Miss Me? I Missed you! Petite Boxes and Beads Galore!